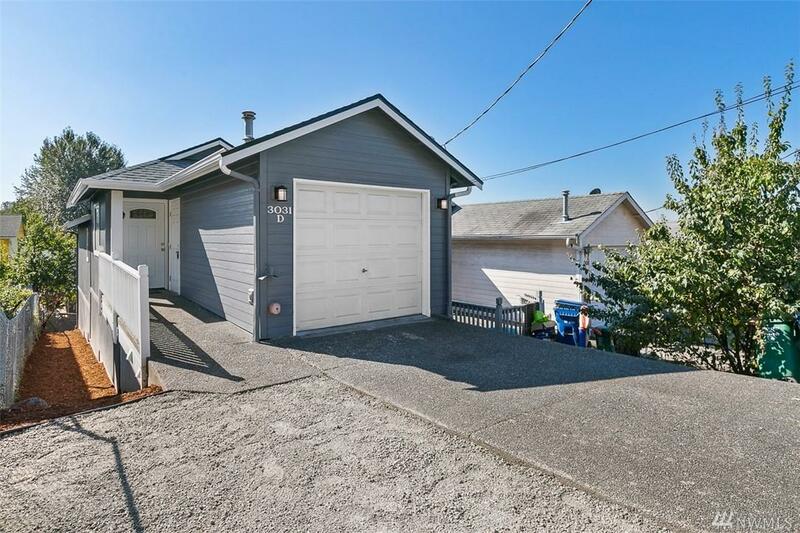 3031 S Holden St D, Seattle, WA 98108 (#1410097) :: Priority One Realty Inc. Massive Price Reduction!! 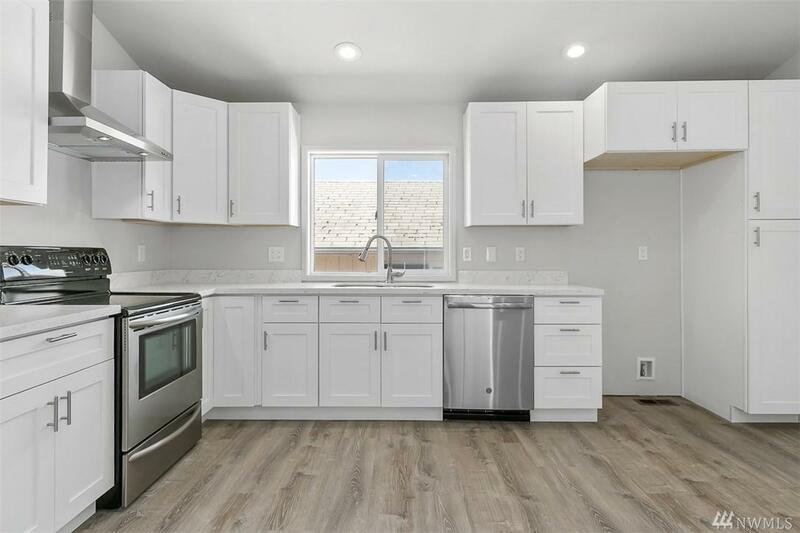 Stunning, Remodeled Modern 3 bedroom home in Beacon Hill! 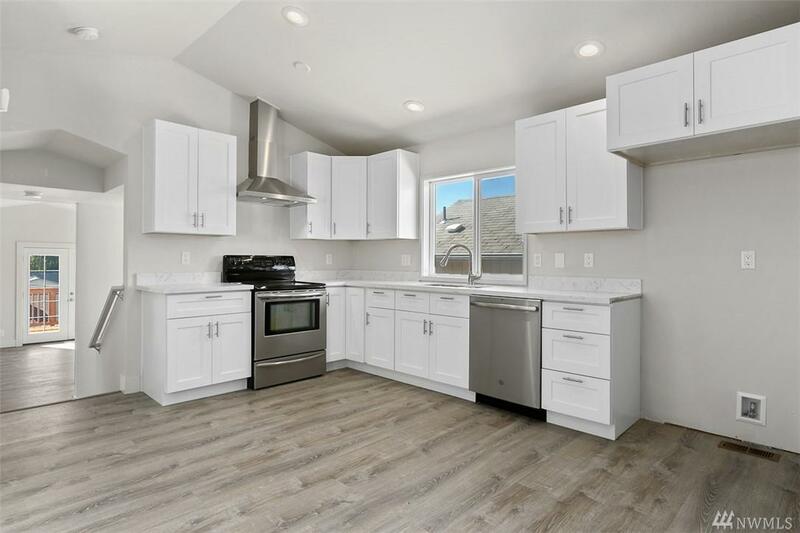 Tastefully updated w. chic contemporary design-Open kitchen concept w. quartz counters, soft close cabinets,new carpeting, flooring throughout and freshly painted interior and exterior. Spacious master bedroom ensuite w. lots of natural light. 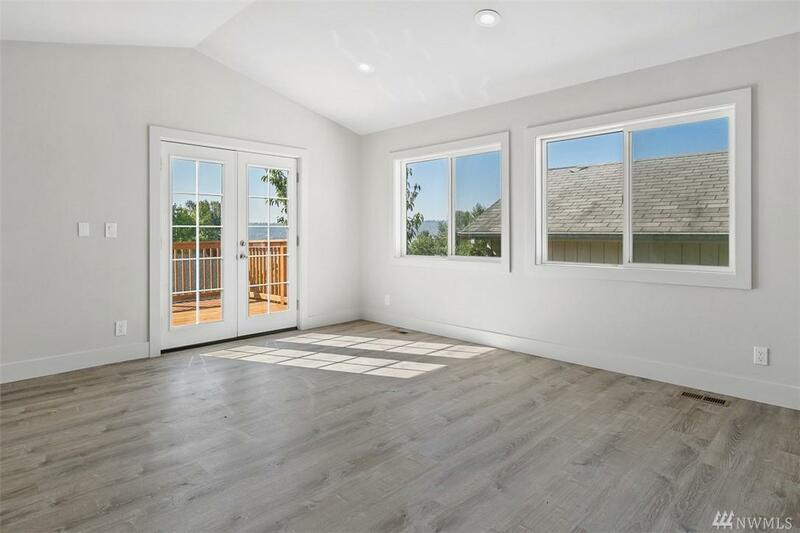 Enjoy entertaining on the expansive deck while taking in the sunset and partial views. Prime convenient location makes for an easy commute to DT Seattle, bus/light rail. Listing Courtesy of 360 Pacific.